A bottled pixie waits for her fate. 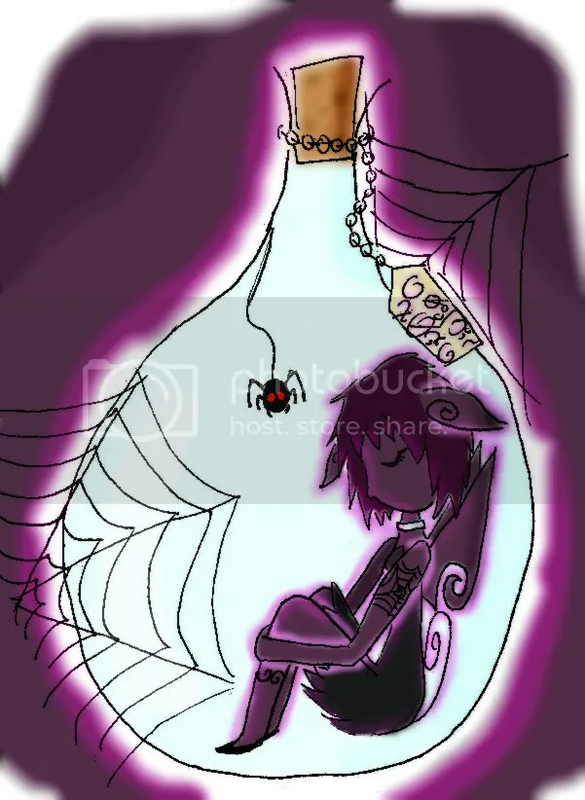 This entry was posted in Art and tagged art, bottle, drawing, fantasy, magic, pixie. Bookmark the permalink.